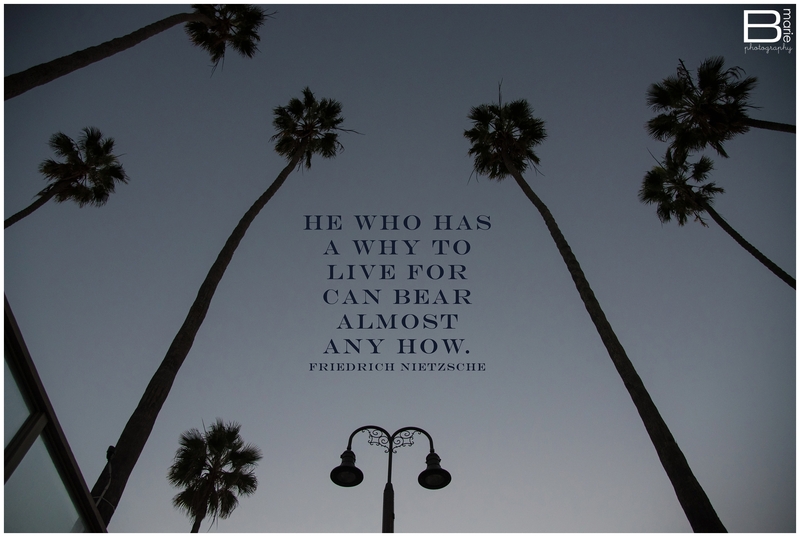 Whatever your “why” is… hold on to it. Hold on to it, but at the same time, let it pour out of your entire being in the kind of way that will light others on fire. Don’t let the struggles or slow seasons or doubt make you question your “why”…. let them reinforce your commitment to it and refocus. Hang in there and bear the process. Your “why” is worth it.